Almost every personal interaction and financial transaction involve some facet of online activity these days—from shopping to messaging to finding your way around a busy city. While more data is being inputted and used every day, the pace of technological innovation means online privacy regulation is struggling to keep up. Today, top European authorities, business leaders and researchers will meet in Vienna to discuss how the EU can better regulate this crucial aspect of modern life. 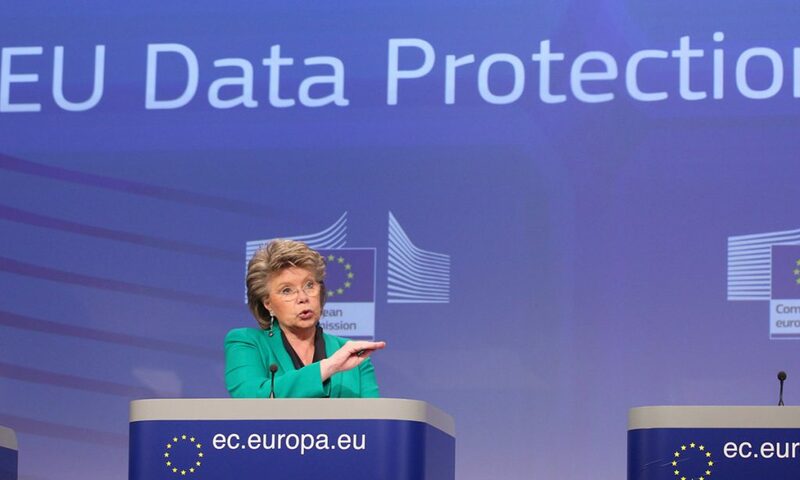 Currently, EU data regulation is governed by the Data Protection Directive—a 20-year-old law written before the smartphone or big data were even conceived. While a new EU data privacy law is scheduled to supersede this legislation in 2018, this too will likely find itself obsolete in the coming years, especially as society moves towards integrating things like artificial intelligence and brain-computer interfaces into every-day-life. Attendees at today’s summit in Vienna will discuss how these new technologies will impact current laws and explore ways to future-proof the legislative drafting process.